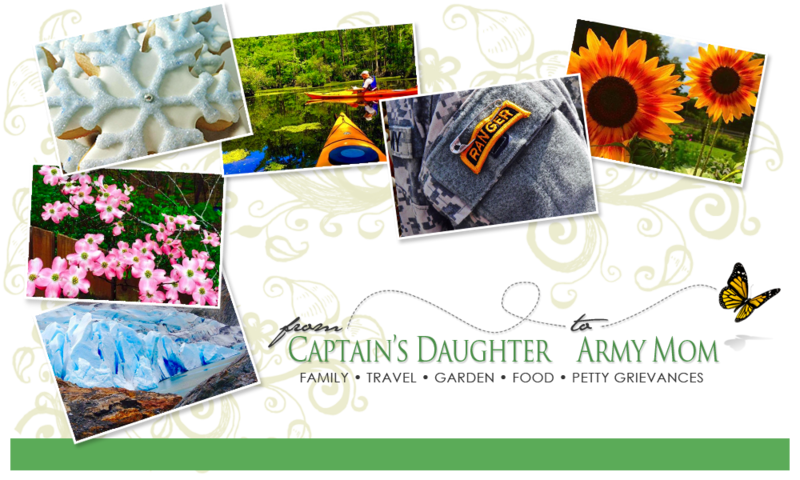 From Captain's Daughter to Army Mom: I was in the Mood! However, I cannot lie and say that I was in the Mood to stop at the Market after work or to chop, mince and dice my way through the Kitchen for an hour but one bite and all the Effort was worth it. I think I have this Enchilada thing down!